Permanoid is a leading manufacturer and supplier of Tri-rated Panel Wires. 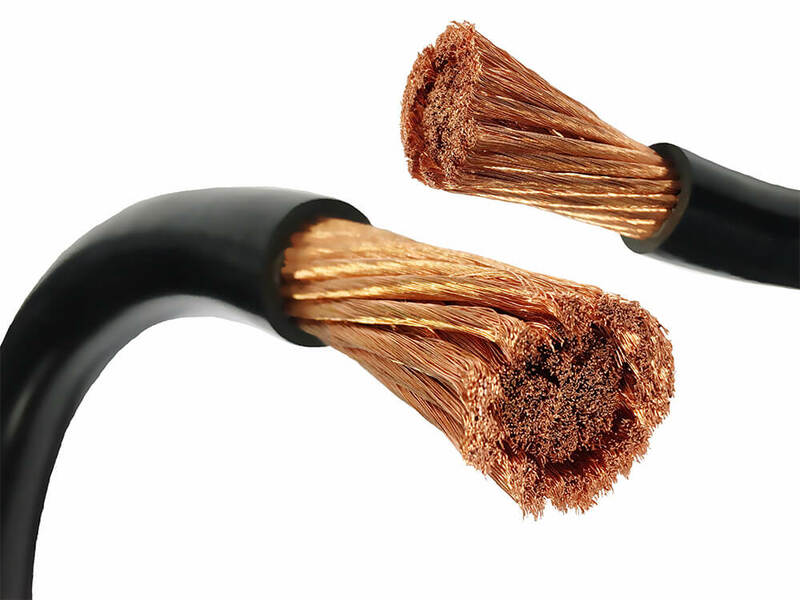 We offer two ranges, one made with standard flexible Class 5 conductors and the other with Superflexible Class 6 conductors. These are all certified by UL & CSA and meet the requirements of BS6231. They are most commonly used as internal connectors in motor starters, switch control, relay and instrumentation panels. As we manufacture everything ourselves you can be sure that you will get consistent colours & dimensions every delivery.